An abstract game about positive and negative influences. Your core self is build upon everything you encounter in life. Grow, reflect, express and breakthru prior limits of yourself. 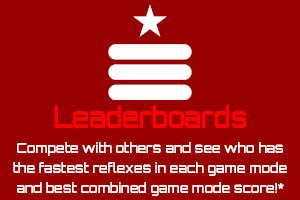 Core Influence was originally developed for miniLD #58 on the Ludum Dare website with the theme ‘PONG’ (the original game). 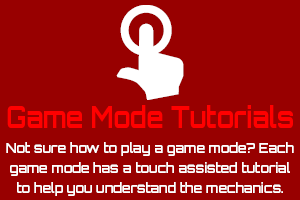 The concept developed from there was to create a game where the player must defend their core element from negative influences and allow positive influences to add to their core. Since its game jam entry, Core Influence has evolved considerably, but the original can be played through the Ludum Dare website. Kevin is owner of Boy With Stick Studio and based in the downriver area of Michigan. 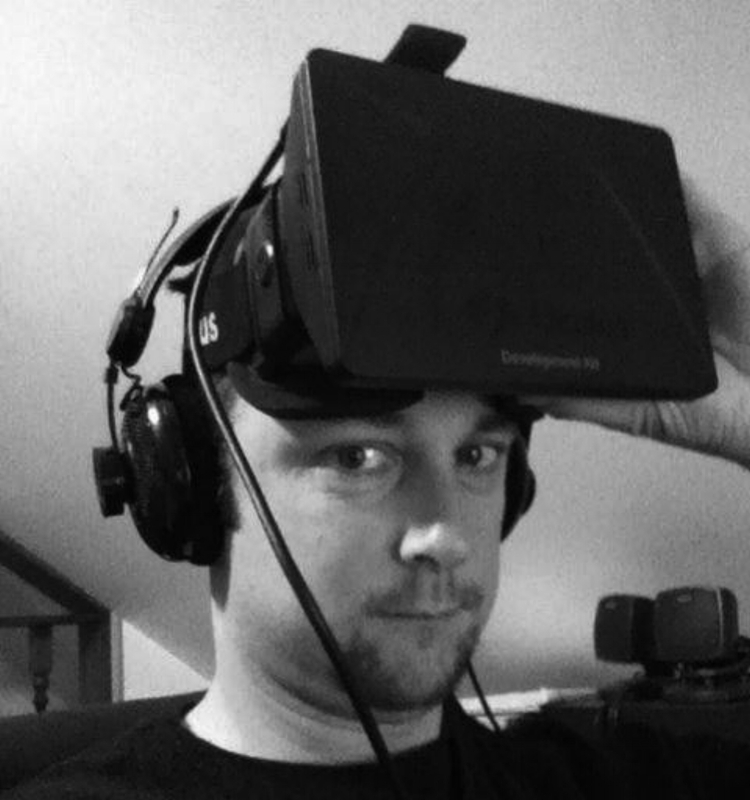 A self taught game developer, Kevin spends his time researching and creating games. 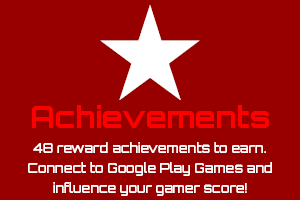 Core Influence is his first released game with many others to follow on mobile devices and pc/console. Ryan is the owner of Electric Alley Music. 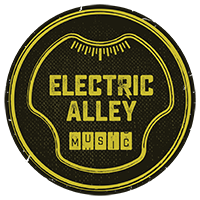 Based in historic Wyandotte, Michigan, Electric Alley Music is a multi-faceted music business that provides professional grade recording, mixing, mastering, production and live performance services to musicians world-wide.